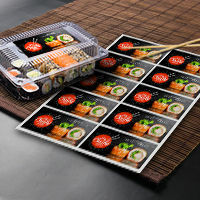 Why choose NextDayFlyers for sticker printing? Simple: we give you options, fast. 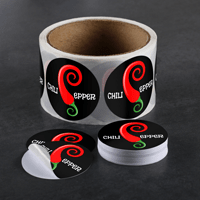 Our custom stickers can be printed in a range of styles and sizes. 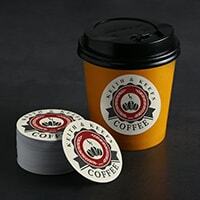 We have die-cut stickers available in square, round, oval, and rectangular shapes, in addition to custom options. Choose between paper, vinyl, textured and clear stocks. 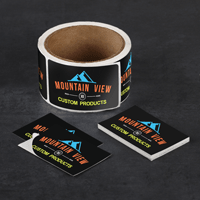 Our Custom Stickers can be ordered cut-to-size or in rolls and come in durable matte, gloss, and high-gloss UV finishes. We also have waterproof options that are just perfect for outdoor applications. We follow a rigorous quality checkpoint system throughout our printing process to ensure your stickers come out looking great. 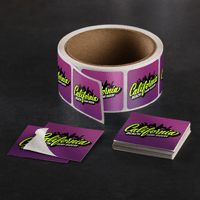 Stickers can be designed in our online design center which has free templates to get you started. Or upload your own designs directly to our site. 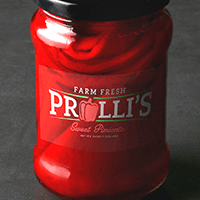 We can print special sizes and die-cuts to emphasize unique shape or logos. Our customer care department is available via live chat or at 855-898-9870 to discuss order options with you. Try sticker printing today. 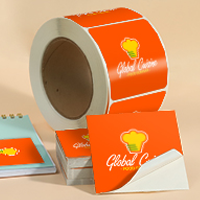 Sticker printing is a fantastic way to build recognition and visibility for your company. 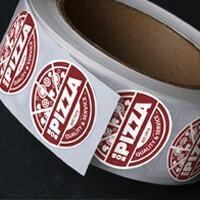 Making use of custom stickers are an affordable method of building your brand. 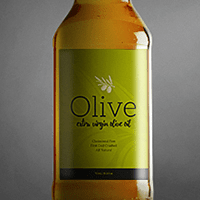 Use them as either packaging labels, promotional tools, or as gifts to customers and clients. 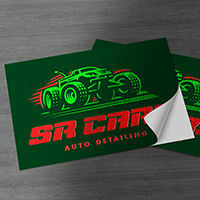 Because they are fun to use, customers stick them on cars, notebooks, and electronics, and spread the word about their company or product at the same time. 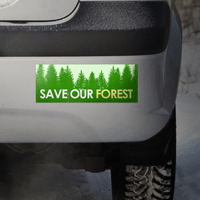 Bumper stickers, for instance, are one of the most popular ways of showing support for causes and for advertising. They can even be used for gift tags printed with a business or family name.